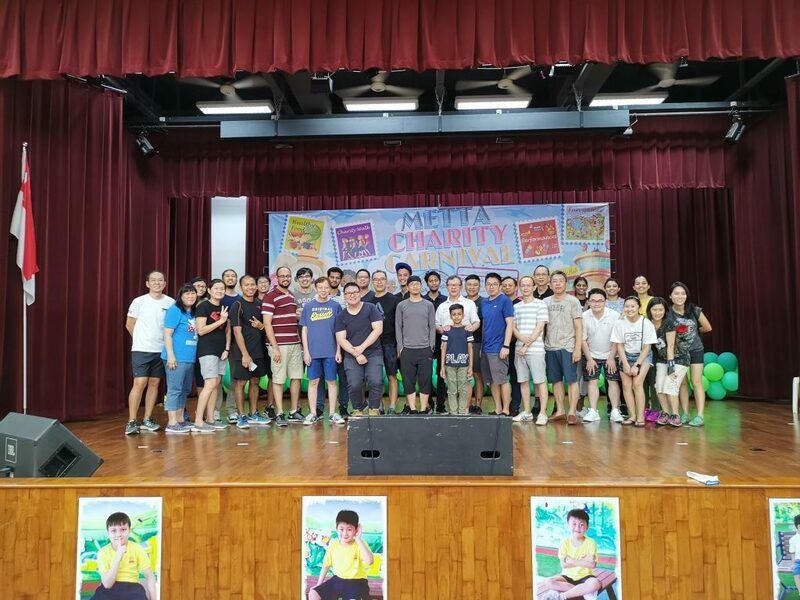 It’s our once a year voluntary date with Metta Welfare Association again! This is part of PTC’s corporate social responsibility activities. We helped them with the set up for their annual Charity Carnival which in turn serves to help the needy!